The people of Nduga are caught in a humanitarian crisis as the Indonesian police and military crack down in the region. All events that took place in Nduga since December 1 have been summarized by the ULMWP in the report, ‘EVENTS OF KALI YIGI, MBUA IN NDUGA DISTRICT AND STRUGGLE FOR THE RECOGNITION OF POLITICAL SOVEREIGNS FOR PAPUA NATIONS’. This report was prepared by ULMWP, based on a synthesis of field testimony and reports published in print, online and elsewhere. In addition to the date on human rights abuses listed above, it is necessary to convey that almost all aspects of life such as education, health, economy and religion are not currently running normally. Access to civil administration, people’s representatives, journalists, humanitarian workers, journalists, delivering humanitarian assistance to Dal District, Yigi District, Mbua District, Mikuri District, Enikngal District, Yal District, Mam District and Mugi District, Nduga Papua District are isolated and closed. I. 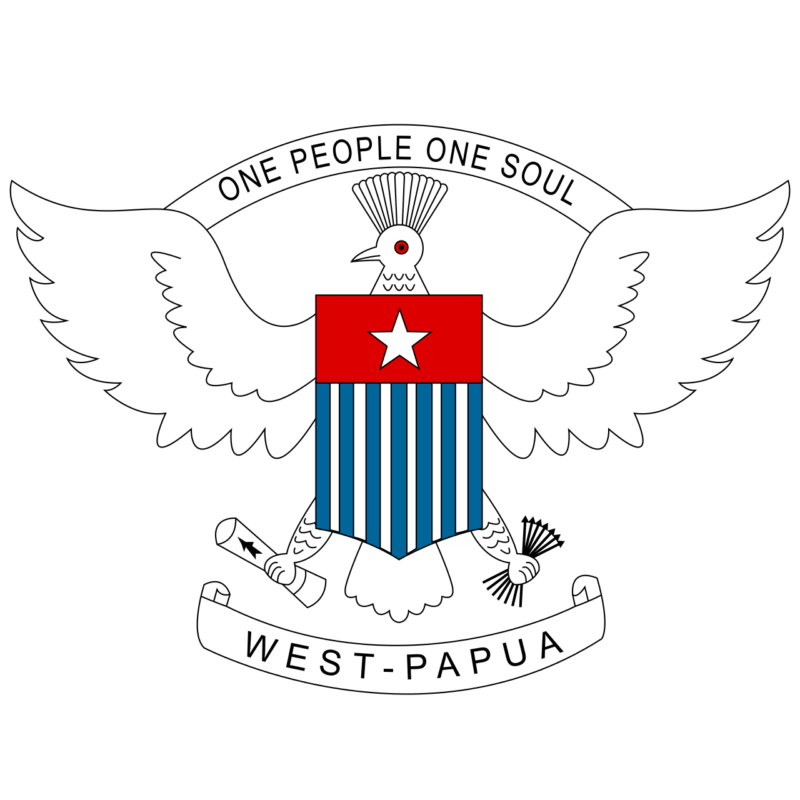 Calls on the United Nations Security Council to coordinate humanitarian aid to Nduga West Papua to help the people of Nduga who were displaced in the wilderness, since December 4, 2018. Stop the pursuit and threats to Mrs. Raga Kogeya and Humanitarian Workers who work and speak out about the current real situation in Nduga Regency. III. Requests that the Prime Minister of Papua New Guinea as Chair of the MSG to immediately form a joint humanitarian team from state representatives and MSG member organizations as well as elements of customary, NGOs and the Church in the Melanesian region. The Humanitarian Team coordinated through the MSG Secretariat was appointed at the MSG meeting in February by asking for accountability reports from the two MSG members involved in the conflict. Raising the issue of human rights through various human rights mechanisms at the international level. Send teams and humanitarian assistance in the form of food, medicine and clothing from Catholic Church leaders, Indigenous leaders, academics, students, women, PIANGO and parliamentarians in the Pacific (Melanesia, Polynesia, Micronesia, Australia, New Zealand). VI. Calls on countries in the South Pacific, Africa and Caribbean who are concerned about this conflict to ask the Secretary-General of the United Nations to review and re-examine the historical process of Indonesia controlling the land and people of Papua, finding a fair solution to end the longest political conflict in the world, namely May 1, 1963 until now and make a report to the state in the next session. VII. Requests humanitarian assistance from leaders of the Christian and Catholic Churches, Muslims, Hindus, Buddhists, Confucians in Indonesia and from ASEAN Member States, the European Union, Asia, the African Union, Latin America and the United States. The Yigi and Mbua events began with the presence of Johny Arung, the Chairman of PT. Istaka Karya in prayer and commemoration of December 1, 2018 in Wuridlak Klaten Yigi Timur District Nduga West Papua. At the time of the giving a pig for the event, Johny Arung took a photo of the TPN-OPM Leaders and Members. Those present had reminded him not to take photos and that those he had taken were deleted. But Johny Arung did not heed their request. After that, during the distribution of pork meat, the local Reverend gave Jonhny Arung the first pork cutlet. Taking photos and giving pieces of pork to Johny Arung has caused great anger on the part of TPN / OPM led by Egianus Kogeya. Not only they were angry, but at that time also the TPN-OPM was going to take action against Johny Arung, but was driven away and protected by local Church pastors and mothers. Seeing the angry reaction of the TPN-OPM, Johny Arung, who was usually called the Commander by the workers, had offered money and weapons but the offer was rejected. Because their outbursts of anger were not channeled towards Johny Arung, Egianus Kogeya asked his men to come down to make arrests and killings of the workers who were at Base Camp camp Yigi. According to the testimony of TPN / OPM members, a number of workers have TNI membership cards. After that, on December 3, 2018, the TPN-OPM attacked the TNI Post in Mbua District, Nduga Regency. Responding to the killing of workers at PT. Istaka Karya on December 1 in the District of Yigi and the attack on the TNI Post in Mbua District of Nduga Regency on December 3, 2018 by the Free Papua National Liberation Army (TPN-OPM), starting on December 4, 2018 The Indonesian government mobilized a joint TNI / POLRI (National Army) Indonesia / Police of the Republic of Indonesia) to carry out chase operations against TPN / OPM. The actions of State Violence by the Indonesian Armed Forces / Indonesian Police have had an impact on human rights violations with civilian casualties in Dal District, Yigi District, Mbua District, Mikuri District, Enikngal District, Yal District, Mam District and District Mugi, Nduga West Papua Regency. This is the statement of attitude, we actually issued it. For the attention and cooperation of all parties, conveyed Acknowledgments.